I got inspired to crochet this little cute item by one of the blogs here. It’s a hat shape crocheted pot holder with flowers. I did not use any specific pattern for it. It took me only half an hour to crochet it. 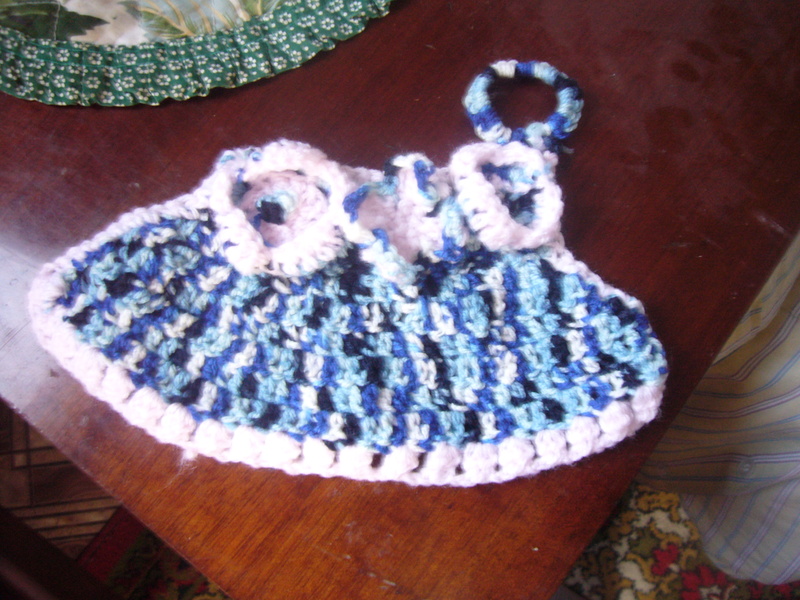 This entry was posted in Crocheting and tagged crafts, crochet pot holder, crocheting, handmade, yarn. Bookmark the permalink.